Joedance Film Festival screens award winning, original films created by directors, producers, writers, and actors with a North Carolina or South Carolina connection. 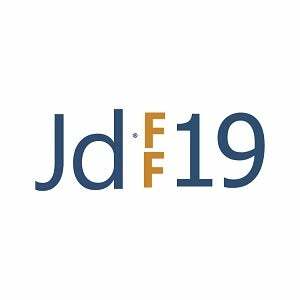 Joedance, a three-day film festival August 1 - 3, 2019, raises funds for Atrium Health Levine Children’s for pediatric cancer research. VIP Tickets include admission to a private reception starting at 6 p.m. each night. General Admission doors open at 7 p.m. for a public reception. Films begin each night at 8 p.m.